A year ago, Tyonek was stranded as a month-old calf after his mother abandoned him or died. According to Orlando, Florida-based SeaWorld, Tyonek is the first beluga calf from Alaska's Cook Inlet to be successfully rescued and rehabilitated. 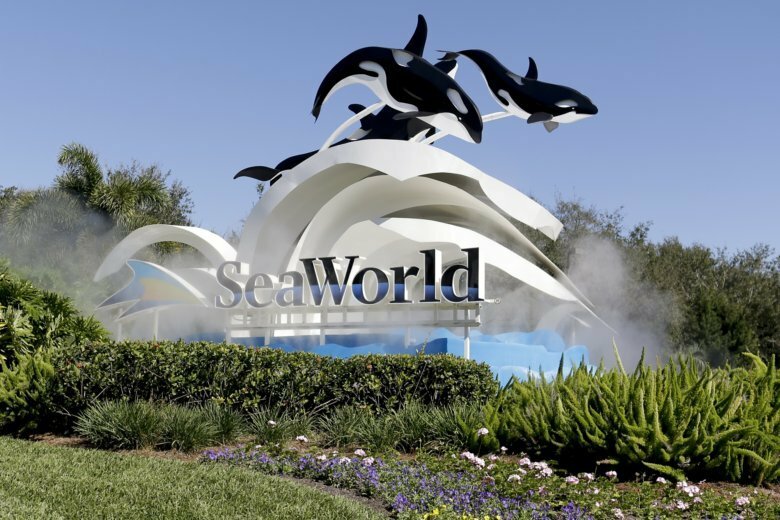 ORLANDO, Fla. (AP) — SeaWorld officials say an endangered beluga whale rescued off Alaska’s coast is thriving in his new theme park home. The whale Tyonek was flown from the Alaska SeaLife Center in Seward, Alaska, to SeaWorld San Antonio in March. SeaWorld officials say Tyonek has grown to nearly 400 pounds (180 kilograms) and measures nearly 7 feet (2 meters) long. In a statement Friday, SeaWorld San Antonio senior veterinarian Steve Osborn said Tyonek is eating fish and interacting normally with the other nine beluga whales at the Texas park. A year ago, Tyonek was stranded as a month-old calf after his mother abandoned him or died. According to Orlando, Florida-based SeaWorld, Tyonek is the first beluga calf from Alaska’s Cook Inlet to be successfully rescued and rehabilitated.